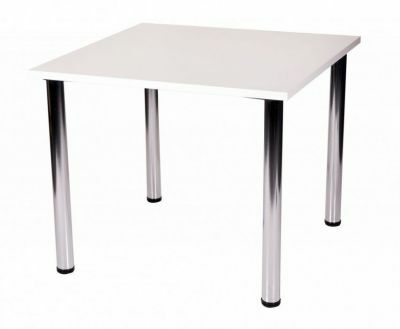 Cafe tables with square tops in a choice of four sizes. 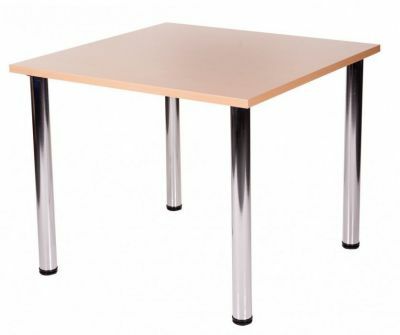 Laminated MDF tops are 25mm thick and have ABS edge protection. Available from stock for a free next day delivery. 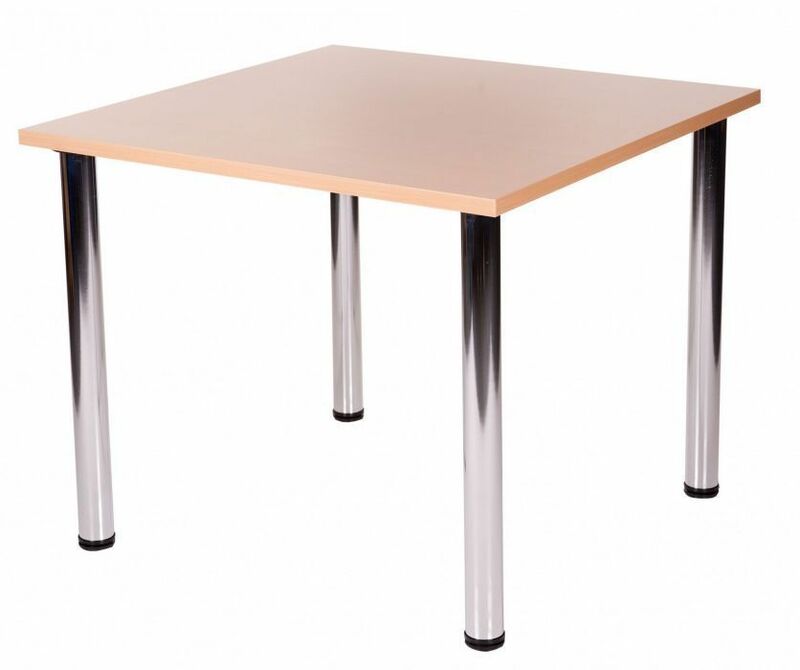 Fantastic value complete table with four tubular chrome plated legs. 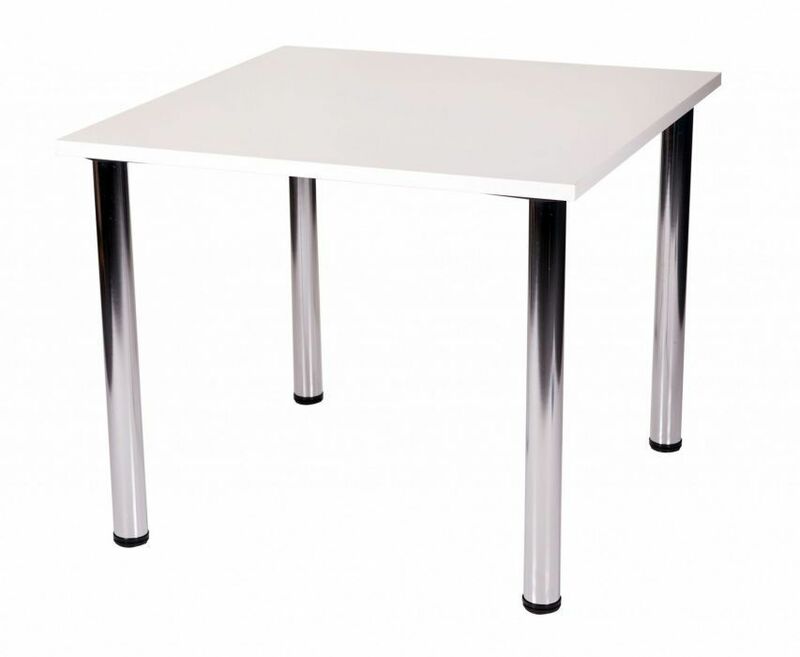 Choose from four popular size tables, we can dispatch this item for a fuss free next day delivery. 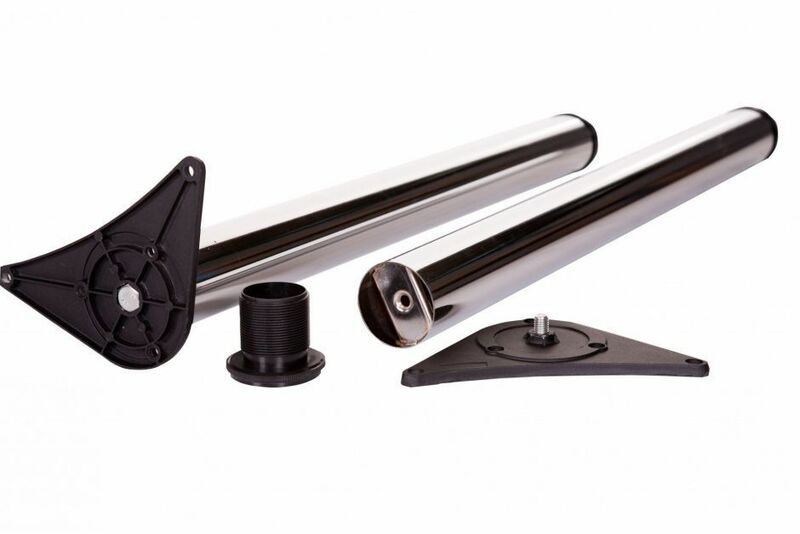 Placed order at lunchtime arrived 10am next day. Friendly efficient service.